Liv Tyler And Her Mom. Liv and her Mom Bebe Buell. 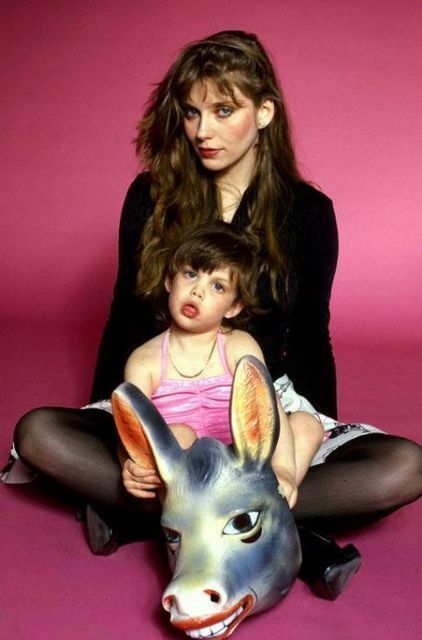 Wallpaper and background images in the Liv Tyler club tagged: liv tyler young bebe buell.